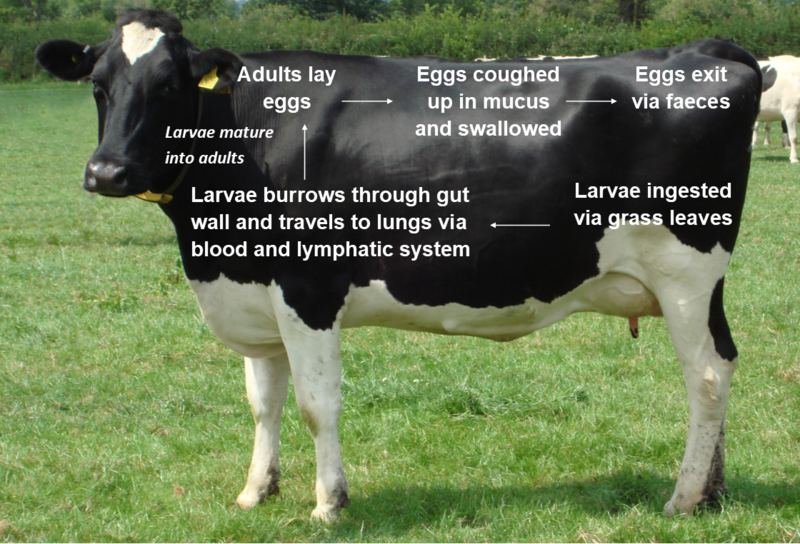 This is one of a series of three insight publications, looking at parasitic worms in cattle. Together these publications provide a comprehensive guide for developing a good worming strategy in conjunction with your vet. 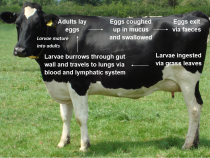 There are many species of roundworm worms (Nematodes) that can parasitise cattle, but only a few are of economic importance within the UK, these are: Ostertagia ostertagi, Cooperia oncophora and Dictyocaulus viviparous. This insight publication examines theses parasites in greater detail, to provide a better understanding of this economically important disease.